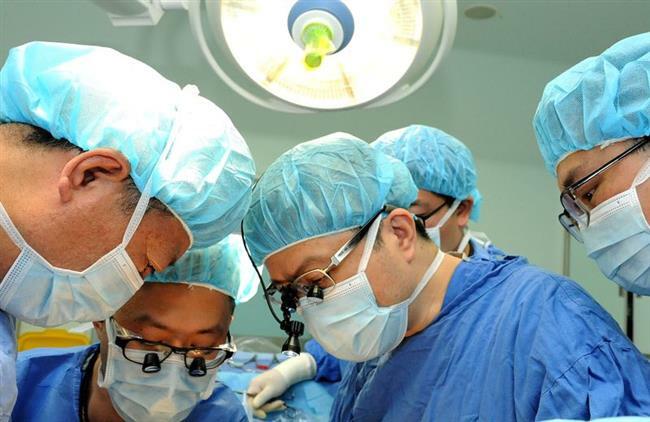 A 6-month-old girl underwent successful liver transplant surgery in Shanghai on Wednesday. 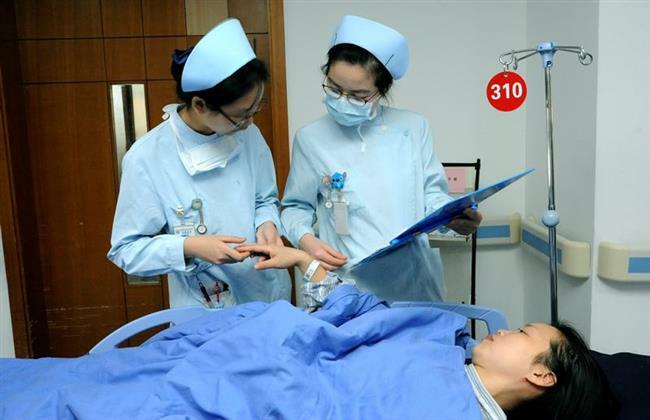 Yuan Yuan recovers after a successful liver transplant surgery in Shanghai. A 6-month-old baby girl received a successful liver transplant surgery in Shanghai on Wednesday under the support of China Soong Ching Ling Foundation. The operation marked the 1,000 liver transplant surgery for children by Renji Hospital since 2006. The patient, identified as Yuan Yuan, is a Henan Province native. She was diagnosed by a local hospital to be suffering from congenital biliary atresia, a disease common in East Asia, with a frequency of one in 5,000. Yuan was taken by her parents to Shanghai for treatment. According to Xia Qiang, director of Renji Hospital’s hepatic surgery department, the liver of Yuan’s mother passed the matching test. However, the family was too poor to afford surgery since Yuan’s father was out of job due to a neck injury. Yuan’s family then applied for financial support from China Soong Ching Ling Foundation. A 220-gram liver was transplanted from the mother to Yuan on Thursday. Renji Hospital gave the first liver transplant surgery to child patients in October, 2006. The hospital has completed 1,000 such surgeries since then, accounting for about half of the total amount around the country. According to Xia, the success rate is over 98 percent. Xia also said that over 70 percent of the 1,000 operations were given to children from poverty-stricken areas. Surgeons of Renji Hospital commit the liver transplant surgery. Yuan Yuan's mother donated one of her liver to save her daughter.